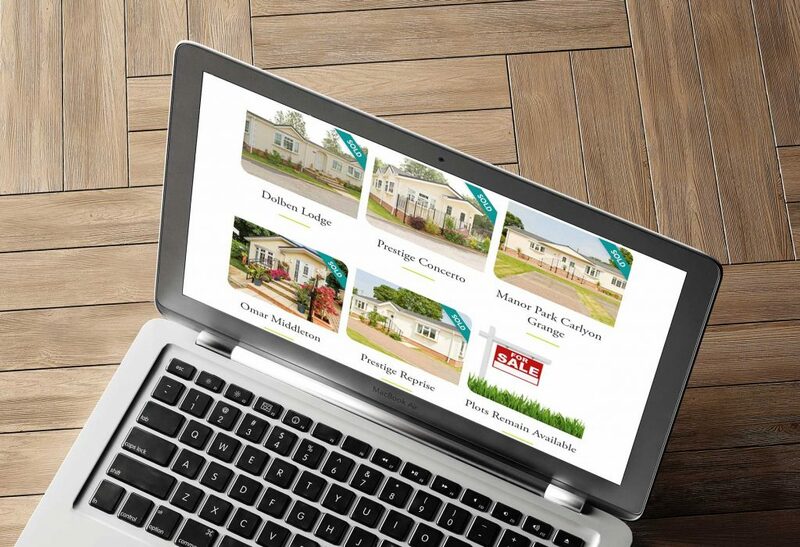 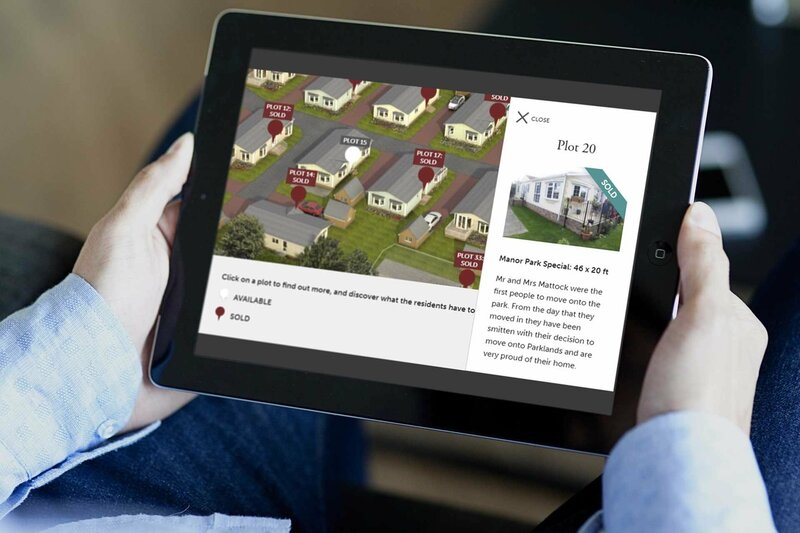 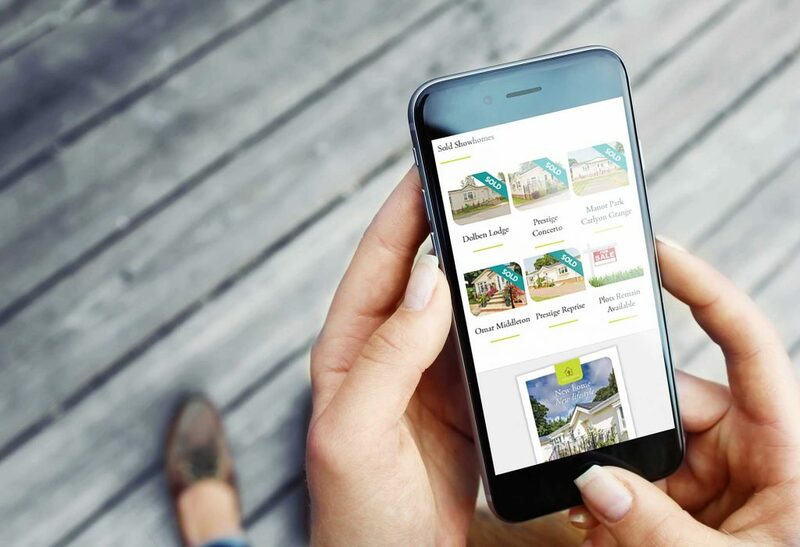 We worked with Parklands to update their website for prospective home owners, with greater emphasis placed on mobile and tablet devices, in keeping with their target audience. 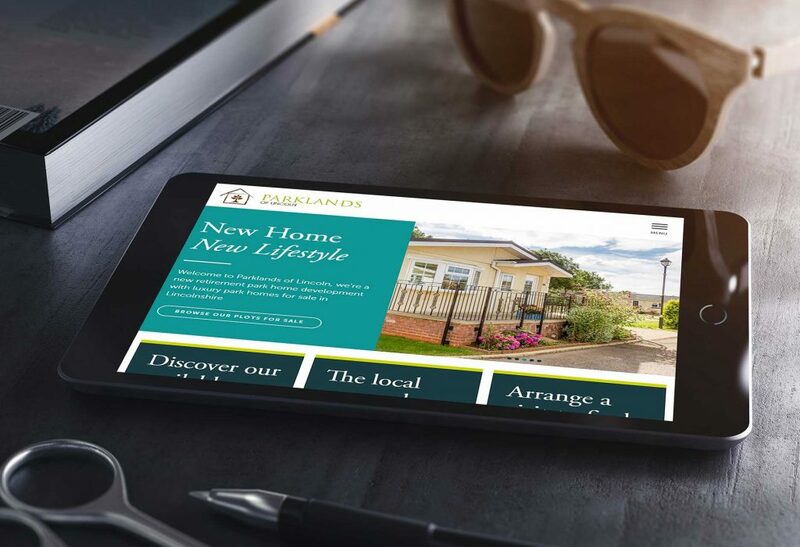 Our work converted legacy content into a new format within the WordPress content management system, and provided Parklands with an online identity that reflects their printed marketing materials. 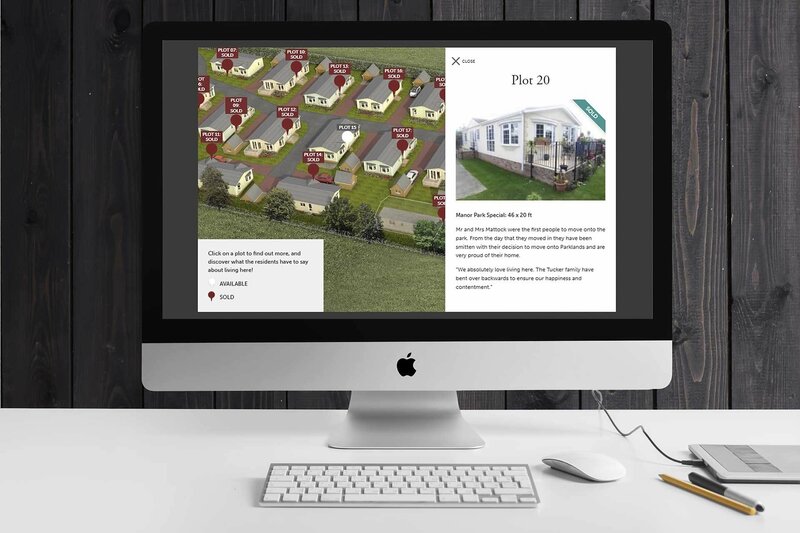 The website was designed and built in WordPress to display information about the park, it’s amenities and the surrounding area – while we created an interactive map that allows visitors to see the layout of the park and drill-down into more information about vacant or occupied plots.